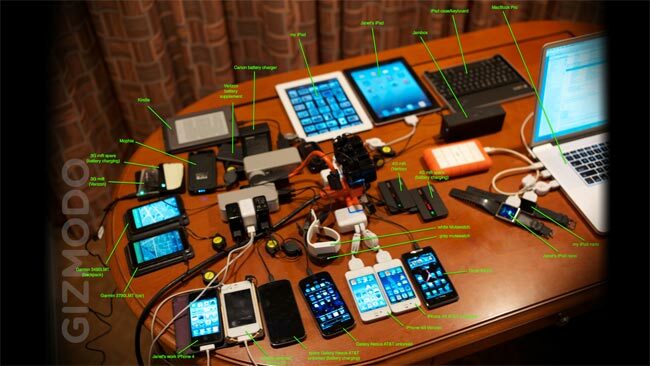 We have all seen those articles where people reveal the content of their backpacks, and all the gadgets they carry around with them, ever wondered what is inside Apple co-founder Steve Wozniak’s backpack? The guys over at Gizmodo received the following photo from Woz, along with details of the contents which includes some iPhone, iPads a couple of Android phones and lots more. That certainly is a lot of gadgets to be carrying around, you can find out full details of what else Woz carries around with him over at Gizmodo.